The group’s music features an eclectic collaboraton of musical genre such as jazz, hip hop, Afro-pop and Afro-soul. There is a rhythmic vocal bass line, with constant beat boxing & choral & polyphonic accompaniment from the other voices. 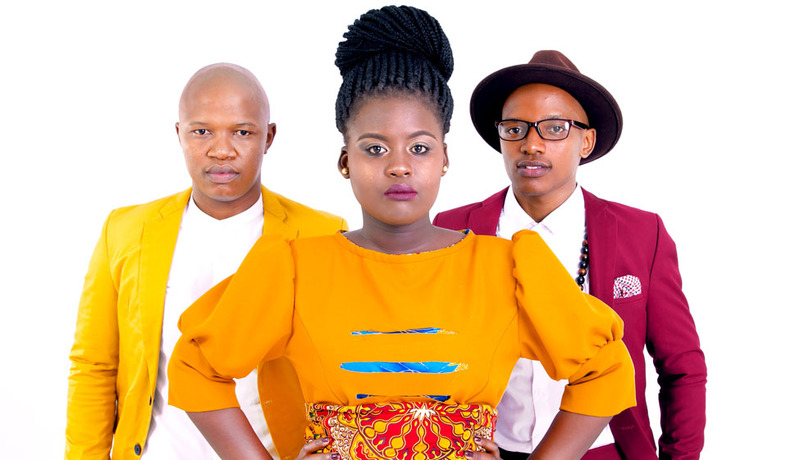 On occasion the group will be supported by two backing vocalists, Asanda and Tshwarelo. The first member of the group exists in the form of a spirit as The Creator of all. 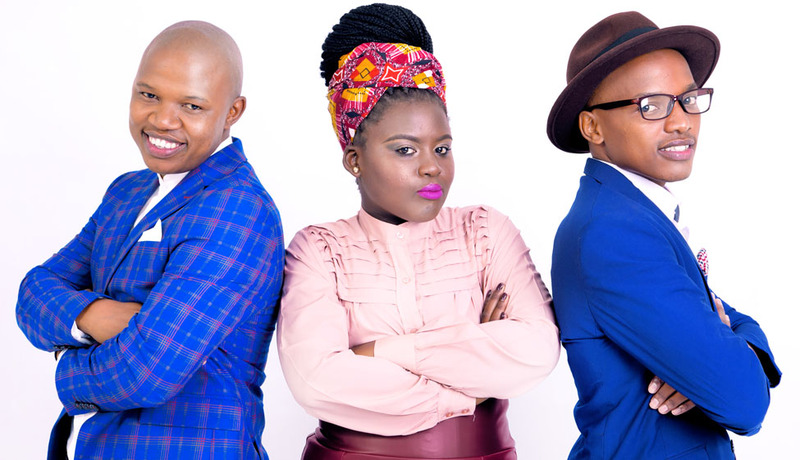 The three other physical members of the group are Buhlebendalo Mda (Soil Sister), Luphindo Ngxanga (Master P) and Ntsika Fana Ngxanga (Fana-tastic). The Soil, who describes their sound as “Melodic Medication” for the soul, claims they are channels of the songs that are believed to come to them from a sacred place where they simply serve as mediums that assist in carrying the message through.